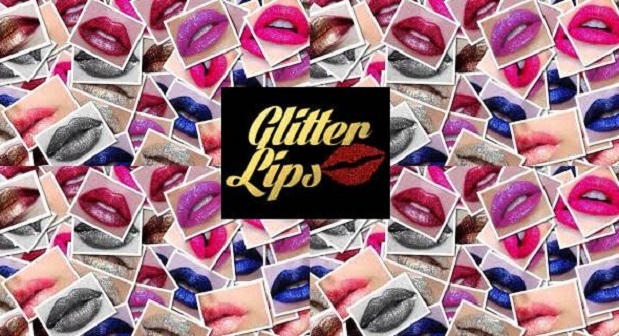 DIAMOND IN THE BUFF the newest member of our Glitter Lips family. This is a soft, delicate ..
Definitely not for the faint hearted. Ruby Slippers is one hell of a lip colour. This..
Molly Dolly is not for any shrinking violets out there. This is a colour to be reckoned wit..
Our beautiful Coral Reef colour is a softer, more subtle look. But don’t be fooled, this ba..
Sparkling Rosé is proving to be one of our best sellers and is making appearances up and down the.. Grab a slice of our new Cherry Pie Glitter Lips. This rich, lustrous, deep pink glamour col..
ULTRA GLAM is a cool, collected, understated member of the Glitter Lips family. With its ca..